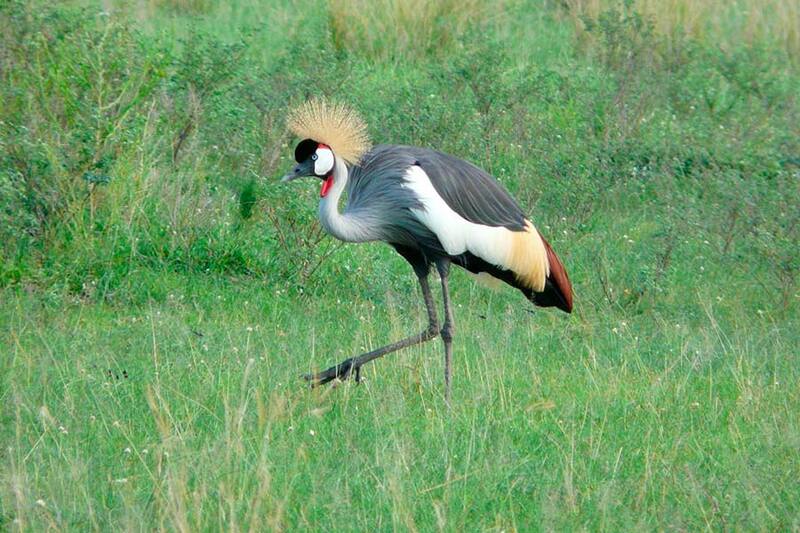 Uganda is among the most well-known birding destination in the whole of Africa. It offers easy access to several bird-rich habitats that are difficult to reach else where. Uganda is home to over 1,050 bird species, which can be found across a range of habitats from forests, swamps and agricultural lands, to lakes and savannahs. Check out some of the many tour operators if you want a guided bird watching tour, or ask us if you need help with arranging a trip.